Kendrick Lamar’s last record, 2012’s excellent Good Kid, M.A.A.D City, made him one the rap game’s biggest players, landing him prime slots at fests like Lollapalooza and earning him well-deserved praise from just about every publication around. It should go without saying, then, that the hype for Lamar’s follow-up is immense, even though it still doesn’t have a release date. 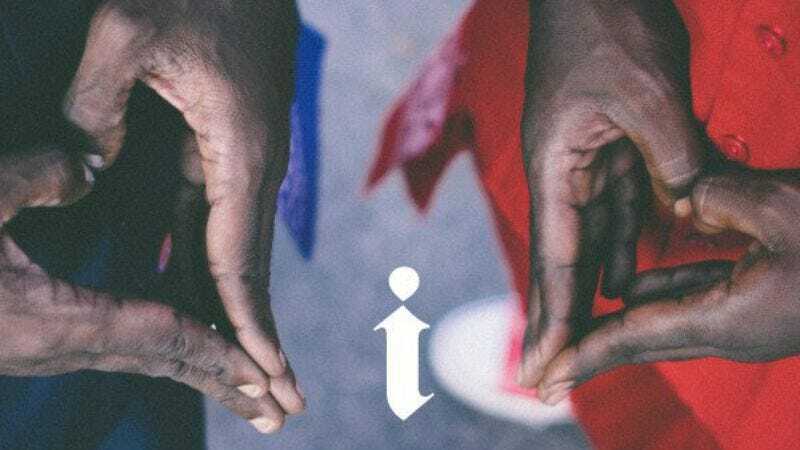 Fortunately for his fans and music lovers in general, Lamar’s new single, “i,” lives up to any sort of potential hype, merging hip-hop and pop with an excellent Isley Brothers sample. It’s psychedelic but not too out there, lush without being orchestral, and catchy without being cloying. Listen to it now below, or just wait until you start hearing it everywhere.